I’d like to you take a minute to stop by a new blog page I recently added. 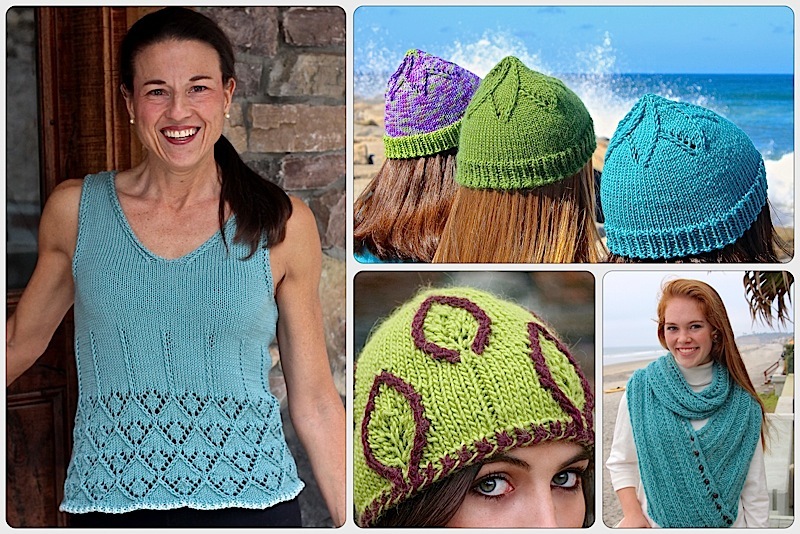 I knew when I launched Knitting Nuances that sharing new ideas was the very foundation of the site. 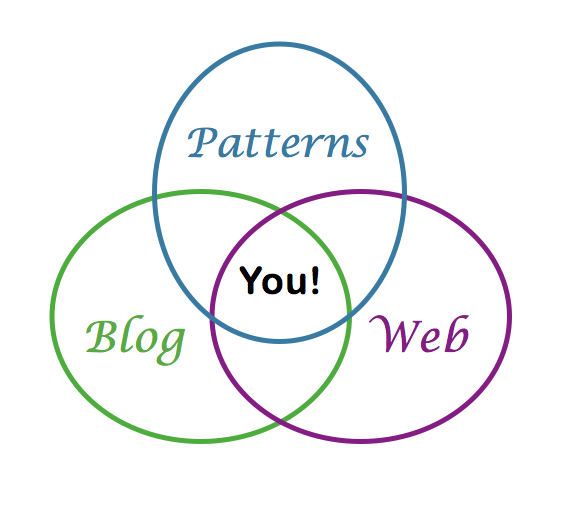 The blog has become my connection to you; a way I can explain how, what and why I’m doing things. When they work, and when they don’t. The new page is great place for you to refer fellow knitters to get them going. You can find Getting Started on the home page, there’s a link to the right. Or you can just click on this great big button. This entry was posted on June 30, 2014 by Laura Cunitz in Getting Started and tagged Knitting Nuances, Knitting Tips, Nuances.